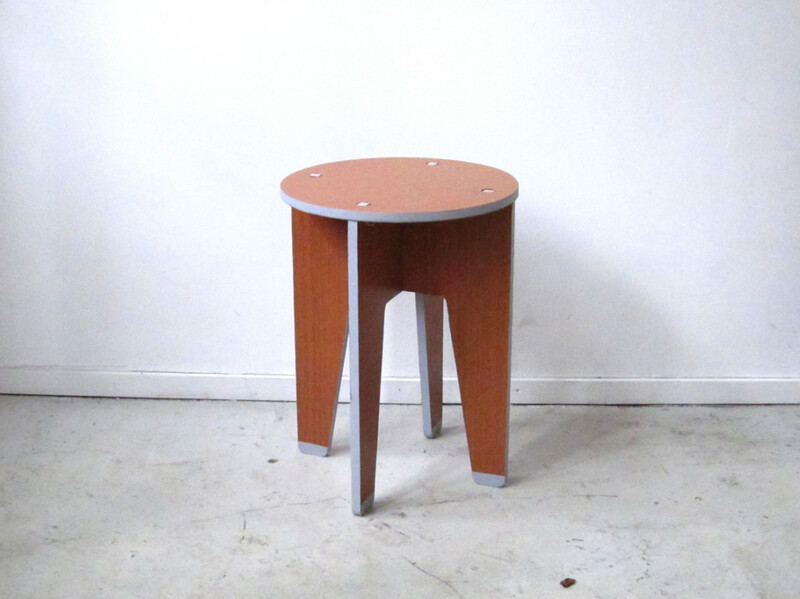 Our first product is looking for a name! Leave your vote on our facebook page. Our first product, is looking for a name for its official launch. Suggestions anyone? 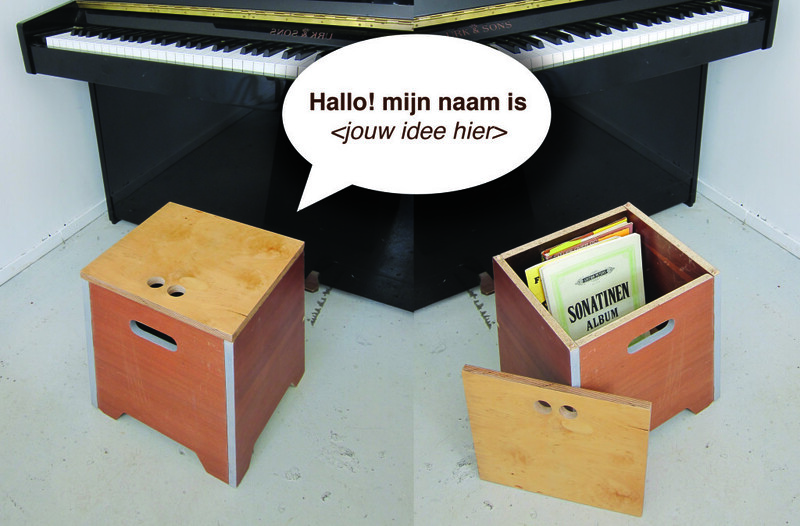 It’s a storage/stool made of recycled wood, so far we’ve been calling it Kistkrukje (cheststool in Dutch) or Bob. Bob the box. How should we call it? Leave your vote on our facebook poll!